New York - This should be Michael Bloomberg’s moment. 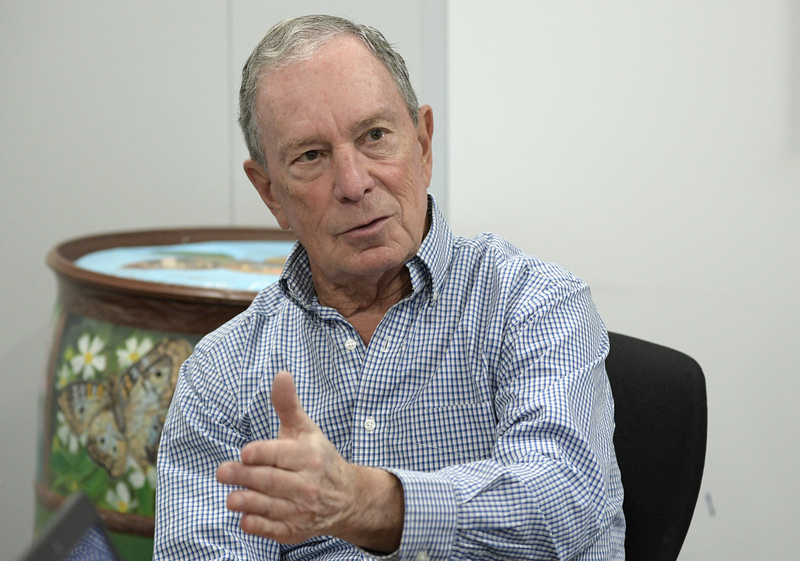 Bloomberg acknowledged that he supports gas and oil pipelines. And he continues to support the production of natural gas and ethanol, both fossil fuels that have drawn the ire of modern-day environmental activists. I was wise...left being a Democrat for almost 55 years. Now I'm Republican. Closer to Torah values. 'Global Warming?' No such thing. Bloomberg turned around NY?? How? ?